What Other Tax Issues Should You Take Into Consideration? Keep in mind that your mortgage interest and real estate taxes will be deductible (USA residents). 7 DEADLY Mistakes Most Home Sellers Make!! DEADLY Home Seller Mistake # 7: Moving out BEFORE they sell. Are YOU planning on moving out BEFORE you sell? What does the Roman Empire have to do with Buying (and Selling) a Home on the South Shore? Way back in the day…The Roman Empire’s most popular sales technique was round robin bidding. Are YOU Being Sold or Educated? The old saying goes that Home Buyers hate to be sold, but they love to buy. Are You Considering Trading UP to a Larger Home on the South Shore? Avoid Mistake #3! AVOID BIG MISTAKE # 3: Buying FIRST …BEFORE You Sell Your Home! What price should you offer when you bid on a South Shore home? On average, how long does it take for your South Shore listings to sell? This information is also available from the Real Estate Board. Does this agent tend to sell faster or slower than the board average? Do you have a reference list of South Shore clients I could contact? 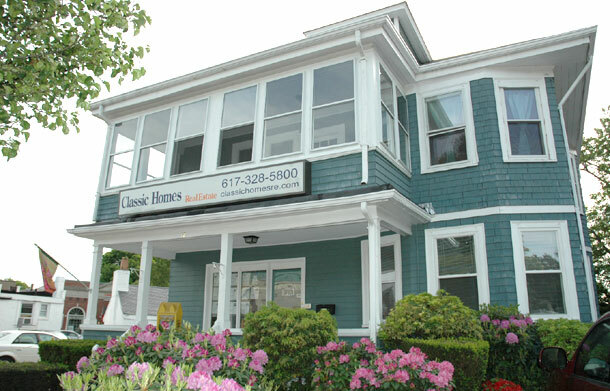 Classic Homes Real Estate has been helping Sellers on the South Shore just like YOU for nearly 30 years!! Are YOU 8 – 10? If NOT, Don’t Bother Until you’re Really Motivated!